Hello everyone. Hope all will be busy enough with Holi celebrations. On this day of festival of colours, I wish all of you a very happy Holi 🎉🎉🎉. 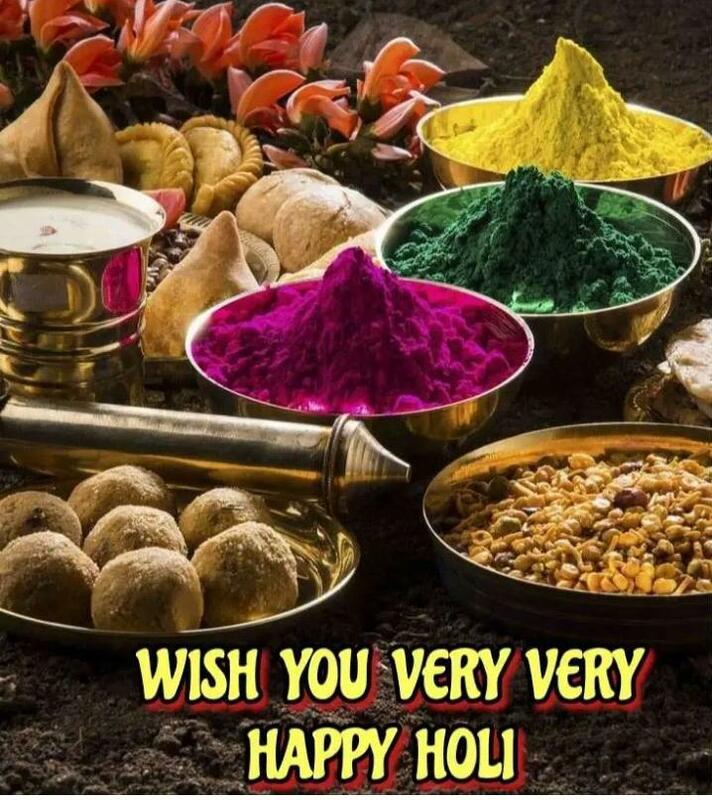 Play Holi with full of happiness and may your life be full of colours as well.